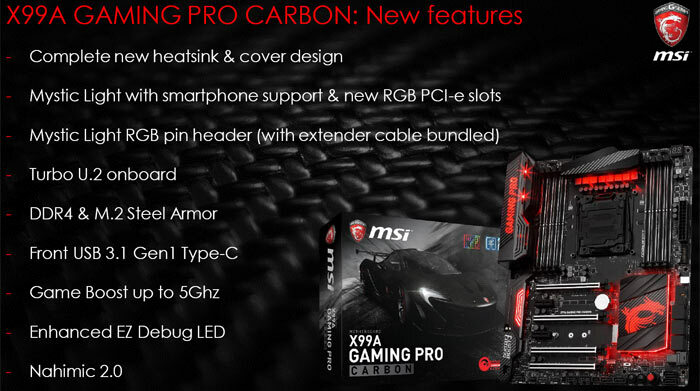 MSI X99A Gaming Pro Carbon has officially been announced and it will provide support for Intel’s Broadwell-E family of processors. 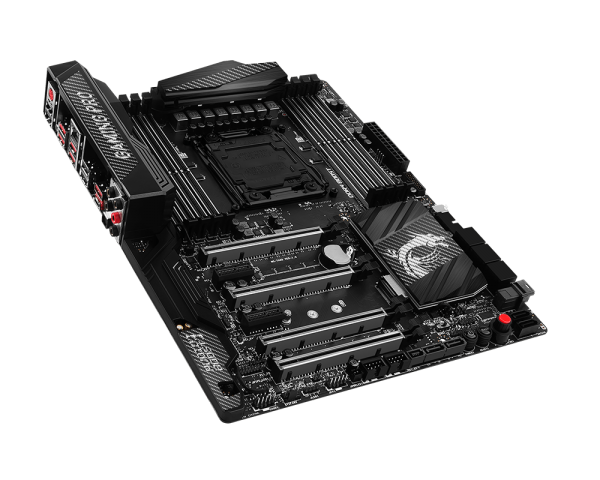 Let us take a look at the in-depth specifications of the motherboard to see what kind of solutions it can provide to the enthusiast gaming market. 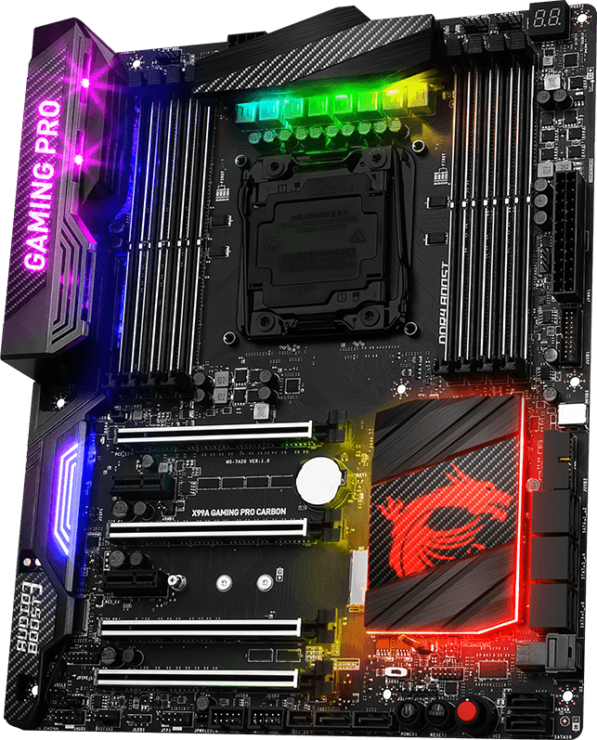 One key highlight of the motherboard happens to be its unique RGB lighting pattern, which the company refers to as Mystic Light. With Mystic Light, you can get a total of 16.8 million colors and 17 different LED effects. These settings can also be controlled through a smartphone app, which is going to be released for multiple platforms in the foreseeable future. If you want additional lighting then the Mystic Light Extension feature provides a dedicated header for the 4-pin RGB strip. Support x16/ x0/ x0/ x0, x16/ x16/ x0/ x0, x16/ x16/ x0/ x8, x8/ x16/ x8/ x8 with the CPU that supports 40 PCI-E lanes. 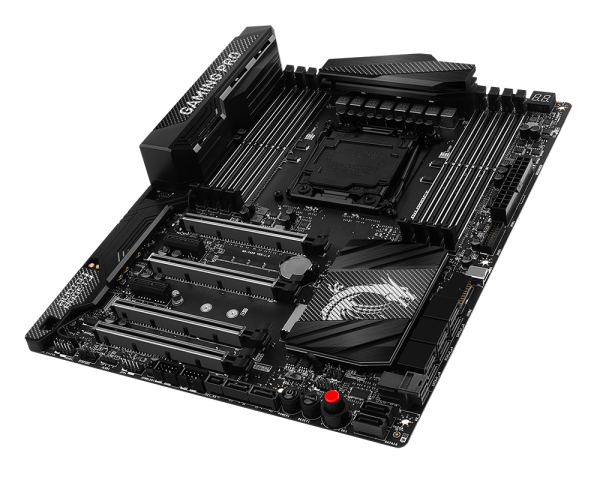 Support x16/ x0/ x0/ x0, x16/ x8/ x0/ x0, x8/ x8/ x8/ x0, x8/ x8/ x8/ x4 with the CPU that supports 28 PCI-E lanes. 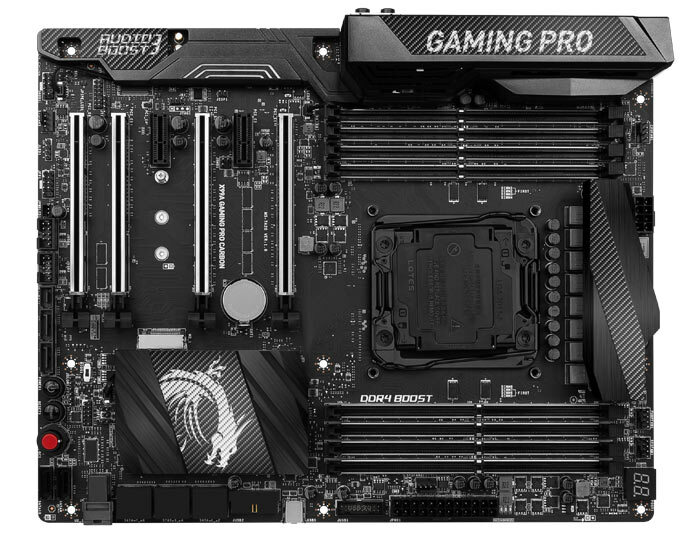 MSI also claims that this is the very first motherboard to provide support for front USB 3.1 Type-C port. 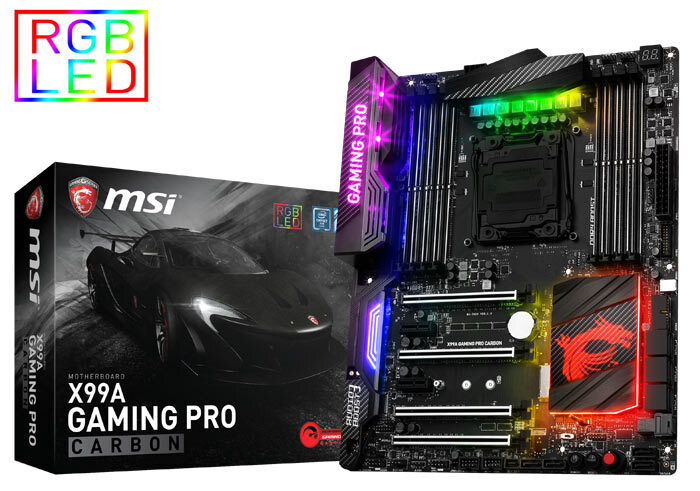 According to Hexus, the retail price of the Carbon Pro Gaming motherboard is $330, which isn’t so bad looking at the multitude of connectivity ports and features you are getting in return. 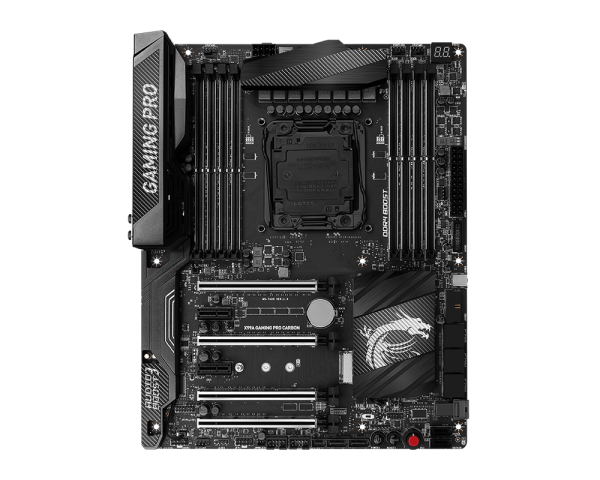 There is also a product video given right at the bottom, so watch that if you want an overview of the gaming motherboard. Do you guys think that the board is worth purchasing considering all that you’re getting in return? Let us know your thoughts right away.